- NOW WITH AN EXTRA 21.5% OFF! 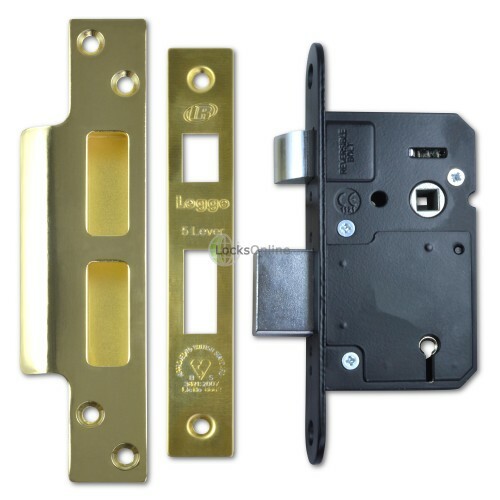 If you're looking to secure your home with the latest British Standard BS3621 kitemarked locks, brought to you by Legge then Legge has this covered here, available in the traditional polished brass finish or a modern stainless steel finishes. Another plus here is that you have rebate kits available for rebated doors! 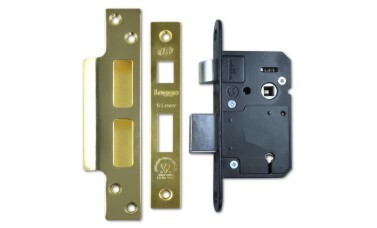 The iconic black lock body is a give-away when retrofitting, as these will almost always be Legge or Imperial - and the measurements between the two are fairly standard so replacing an old lock with a new BS3621 lock doesn't need to be a challenge! 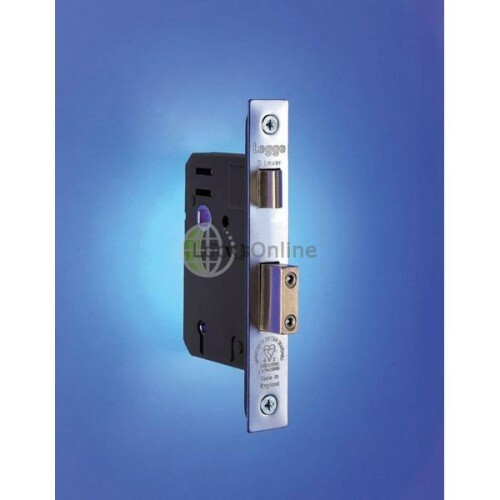 These will satisfy the demands of insurance companies who require 5-Lever BS3621 and what's more, with such a decent quality of build, you can expect a lot of use out of these locks. 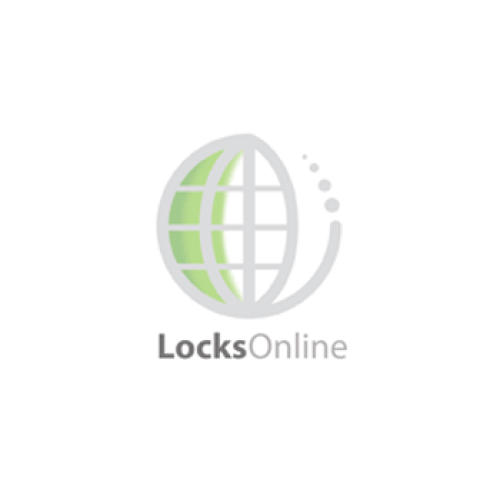 They are supplied with three keys, and a strong back-box type keep for the frame-side, to accept the extended 20mm bolt throw as required by the latest revision of the 3621 British Standard. 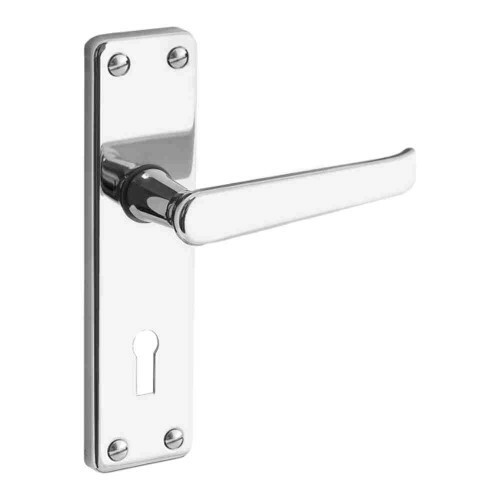 As you will see, we have four variations of this lock available - the 64mm versions and 76mm versions, both available in either Polished Brass or Stainless Steel finishes. Need extra keys? No problem! 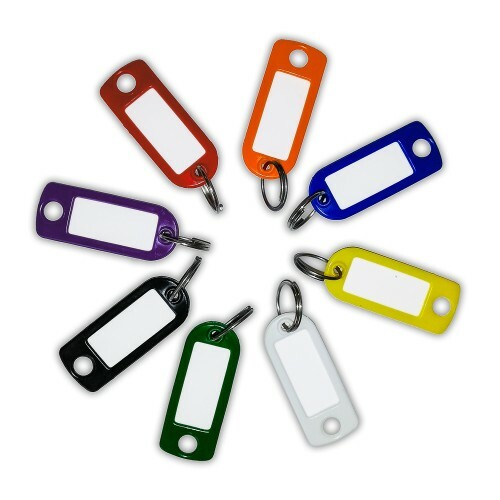 We can cut those for you in our workshop before dispatching to you. Just request the amount of keys by using the selections above!